. . . simulated eye and mouth movement and subtle micro-expressions. 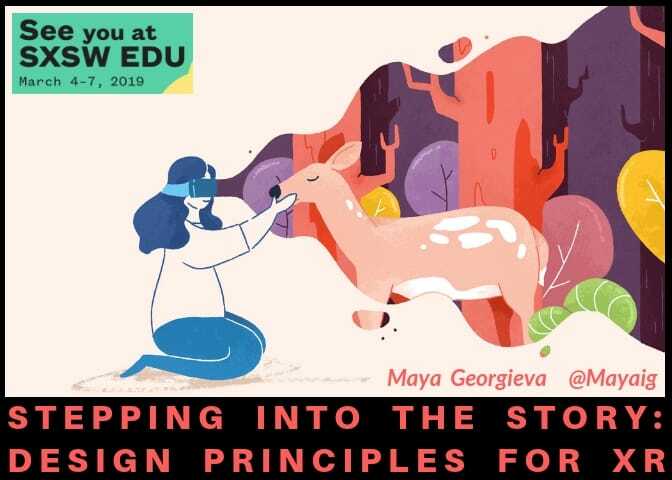 The end result is a blend of behavioral science and animation that lets you feel like you’re really there with others. As with most new tech developments, the deadline came and went with not a single Expressive Avatar to be found. But we’re only a little into the 2019 and Oculus has announced their availability. Don’t get your hopes up as you won’t see expressive avatars popping up in your Oculus Rift this weekend. This is only a closed Beta for developers. Hopefully, we’ll have access before the next Oculus Connect conference rolls around. Realistic avatars are essential to the future of virtual reality. Social VR will remain deeply constrained until we move past the stock virtual beings offered in the current platforms. Most of all, we need what the Expressive Avatar project has promised – realistic eyes and movements of the mouth. Oculus has made remarkable progress in their avatars – going from a ghostly blue face to a relatively well-featured digital being. Facebook’s avatar development over time. 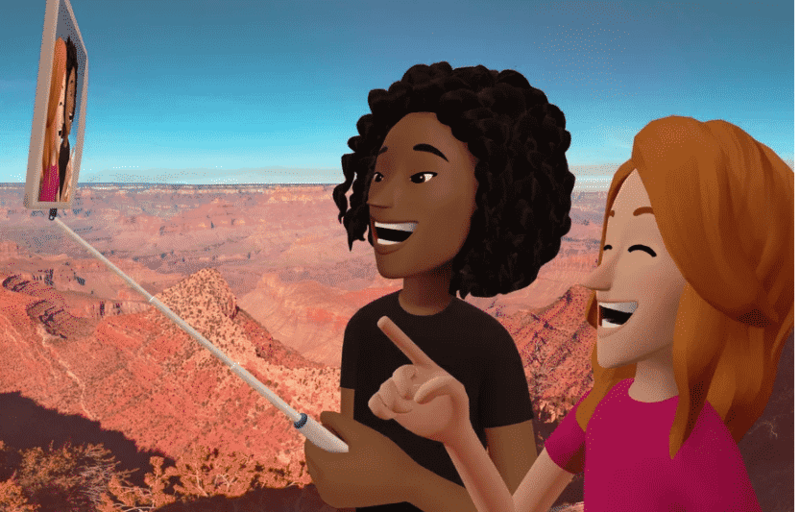 By spring 2018, Facebook had announced customization tools for avatars in Facebook Spaces. The figures were cartoonish, but you could create a passing resemblance to yourself. The first set of Oculus Avatars were remarkable for their more realistic skin tones and shape of their mouths. But what was lacking is what’s essential to human communication – realistic eyes and mouth. In fact, the old avatars had to come with eyewear. It solved a rendering challenge but severely limited their communication skills. 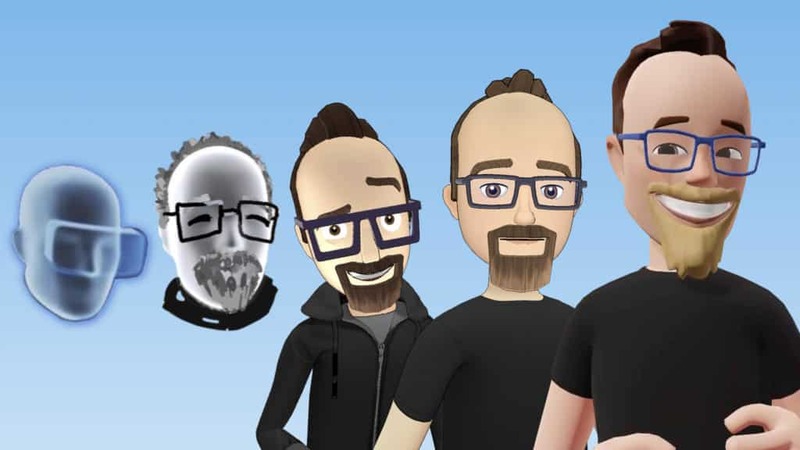 Oculus’ Old Avatars had to have their eyes covered. The new Expressive Avatars promise to be very different according to UpLoad VR. 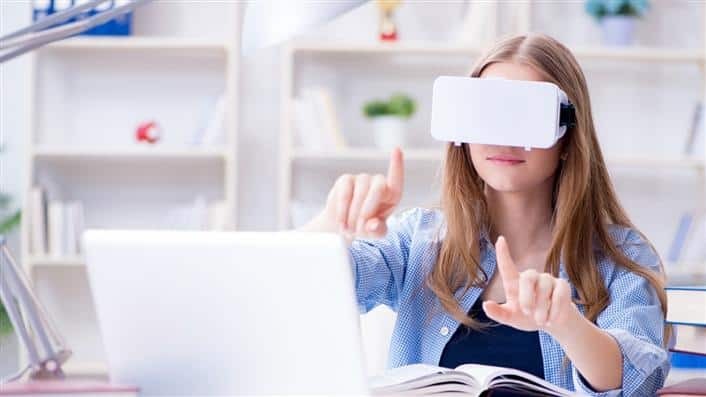 The new eye simulation is based on real human behaviors such as “micro-saccades, smooth pursuit and ballistic gaze shifting”. Developers will be able to specify objects for the eyes to look at. The lip sync technology has also been overhauled. Previously the lip simply shifted like a wave in response to the volume of the user’s voice. It now uses a machine learning based technology which recreates real lip movements. The new renderer features “differential blending between individual muscle movements” and “facial micro-expressions”. Expressive Avatars launching in closed beta will be highly realistic. All is not perfect in this new avatar world. 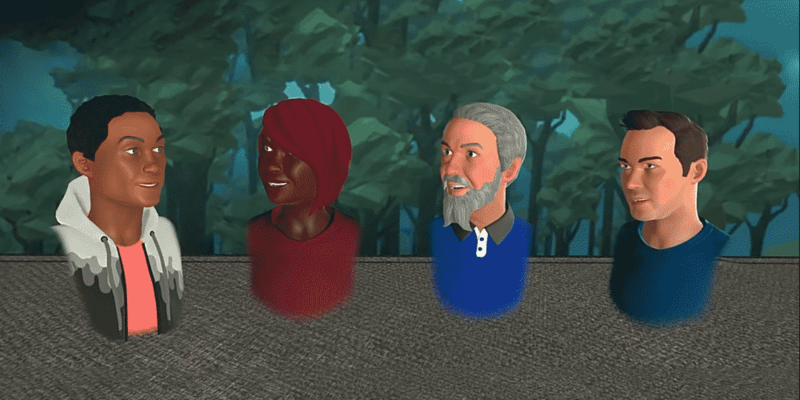 The new virtual beings are cross-platform (at least Facebook caved on that) but you’ll only be able to customize them in Oculus. Non-Oculus users will have to select their avatars from a preset list. 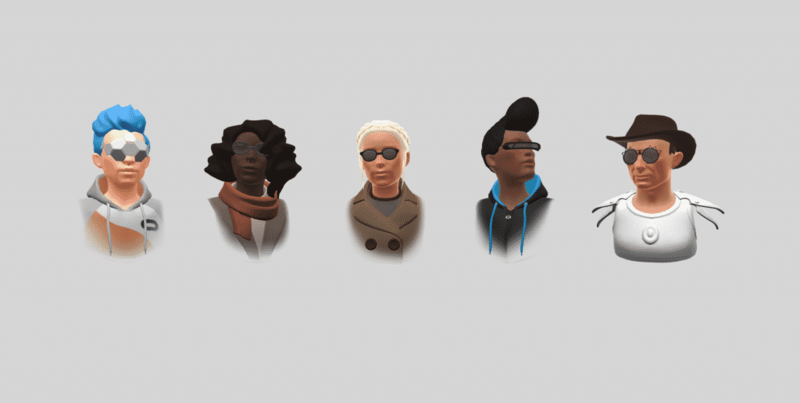 RoadtoVR speculates that the Expressive Avatars will be available to the public with the release of Oculus Quest later this spring. That could be a fascinating development once Quest begins to support Social VR platforms. 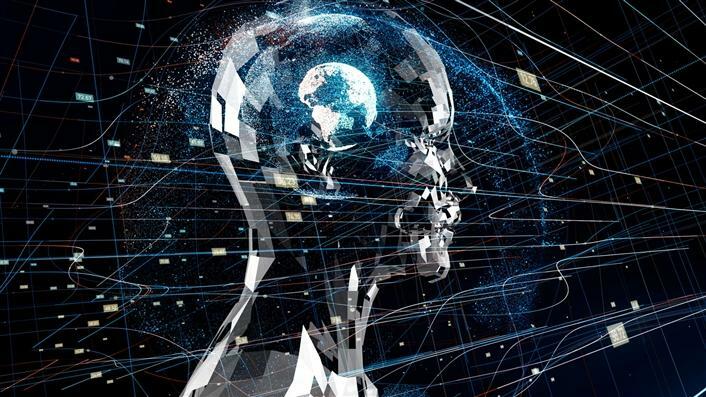 No longer seeing floating and ethereal images in our headsets, we’ll start to encounter digital replicas of ourselves and others in real space. 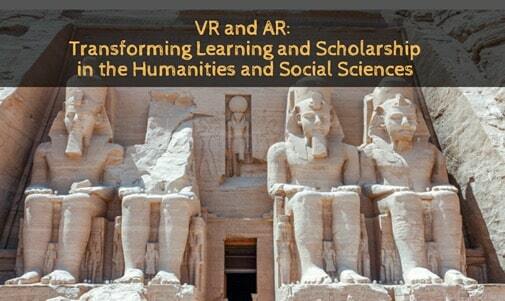 That opens the door to a fascinating if utterly surreal world which incorporates tremendous potential for learning through VR. Not to mention the ways it could be used for retail and entertainment. Last week at Sundance, many of the projects we experienced were experimenting with the use of avatars. 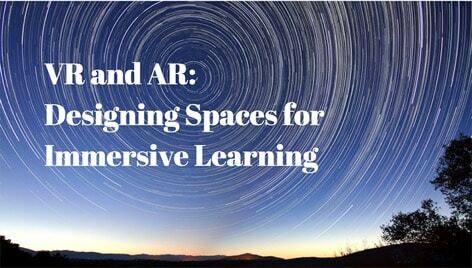 It gives you a whole new perspective on the power of virtual reality to capture our senses. And believe us, it shakes you to your foundation when you can’t determine if the avatar you’re interacting with is fully digital or a digital version of a real person standing near you. A “Killer App” for VR? 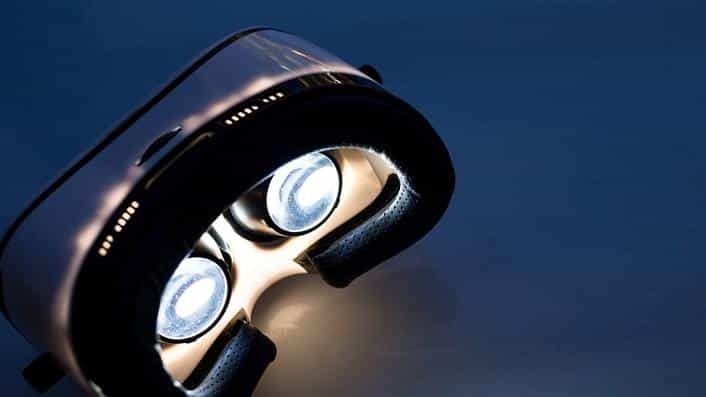 We’ve always said virtual reality doesn’t need a so-called “Killer App” – just good content. 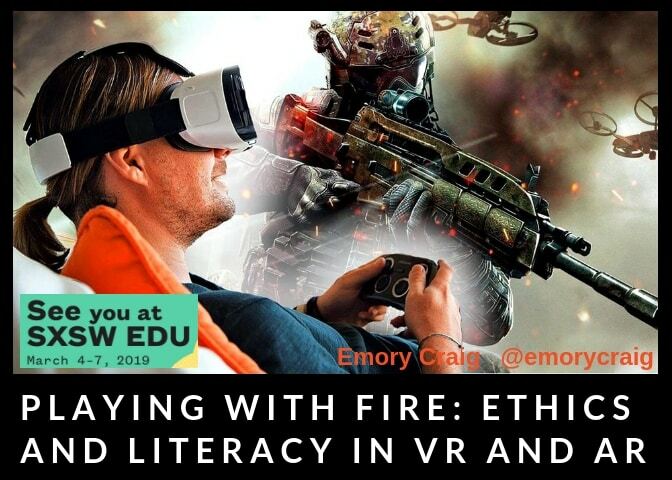 And content will be essential for VR to take off in education and entertainment. 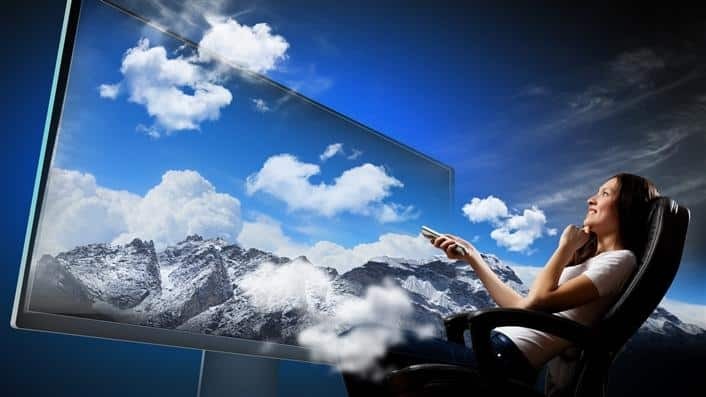 But the popularization of VR may depend on nothing more than highly realistic Social VR platforms. 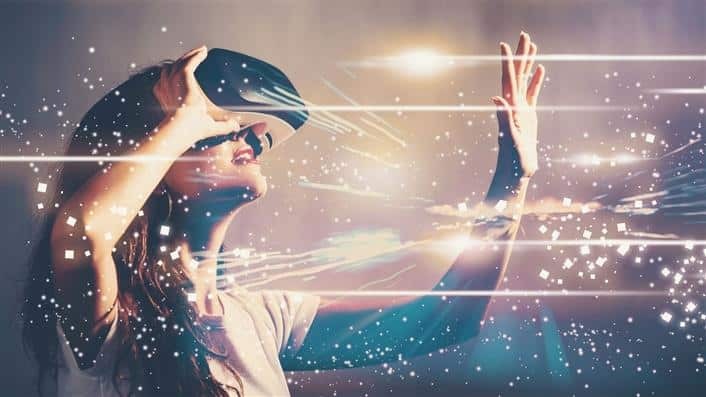 With its focus on avatar development, Facebook could corner the market here (which no doubt goes back to the original impetus for its multi-billion dollar purchase of Oculus). Whether you like it or not, Facebook’s success has always been built on monopolizing how people connect. The Oculus Expressive Avatars could be exactly what VR needs to be embraced by the public at large. We already live our lives in parallel social spaces online. It’s not that much of a stretch to see us living in parallel virtual spaces.